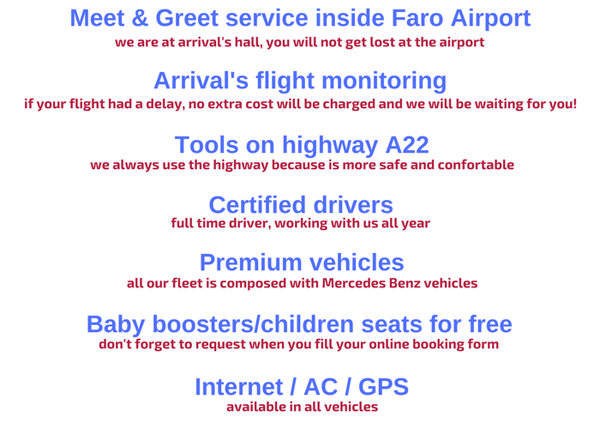 We provide direct transfers from Faro Airport to any hotel, resort, holiday villa or local in Lagos area. Some Hotels and Resorts available in Lagos area (Odiaxere / Meia Praia / Praia da Luz) . find the best answer to your question. 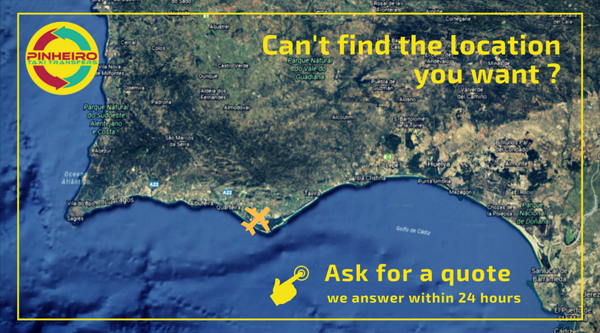 The city of Lagos is one of the most visited cities in the Algarve and Portugal, due to its variety of amazing beaches, unique rock formations, a great offer of bars/restaurants/hotels and a acclaimed and vibrant summer nightlife. Lagos is an ancient maritime town with more than 2000 years of history and is also a historic centre of the Portuguese Age of Discovery, frequent home of Henry the Navigator, leader and the main responsable of the portuguese expansion what would be known as the Age of Discoveries. It is customary, to the city of Lagos and his surrounding area, be awarded with international level awards. For example,in 2012 the travel website TripAdvisor, classified Lagos as the number 1 travel destination, on a list of "15 destinations on the rise" worldwide and also received the Quality Coast Gold Award for its efforts to become a sustainable tourism destination (due of this award, Lagos has been selected for inclusion in the global atlas for sustainable tourism). > Meia Praia (Half Beach) is the most popular tourist beach, consisting of soft, white sand in one of the largest open bays in Europe. The result is a calm sea, permitting conditions for many nautical sports, while cliffs provide sheltered coves from strong windy conditions. > Praia da Dona Ana (Dona Ana Beach) its areal is slightly thicker than the beaches in the surrounding area and it is surrounded by striking rock formations. > Praia da Luz (Beach of Light) located in the parish of Luz, he beach is bounded in the east by Rocha Negra (Black Rock), providing vacationers with great days of summer.